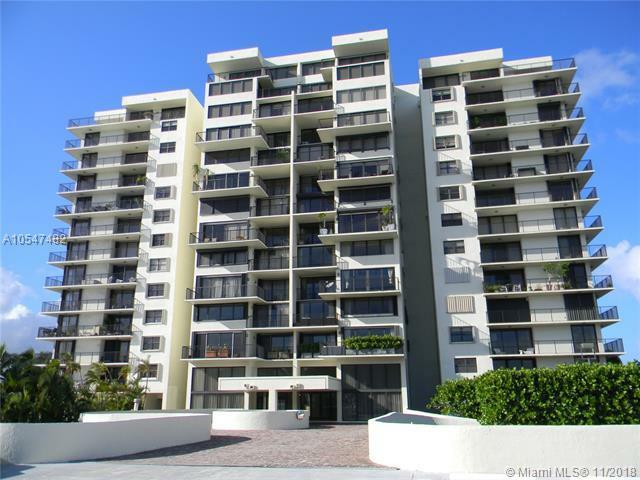 **REDUCED**Very rare opportunity to rent an XL 2/2.5 corner-unit at the very private quiet 'Venetian Isles' condominium. Excellent location on the bay.Unit features outstanding views from every angle of the condo and the large wrap-around balcony. 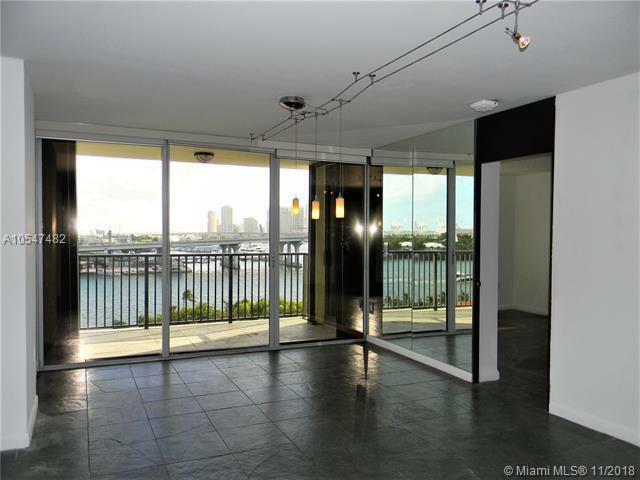 Amazing Bay-Downtown-South Beach and Port of Miami views. Unit has elegant slate floors throughout. 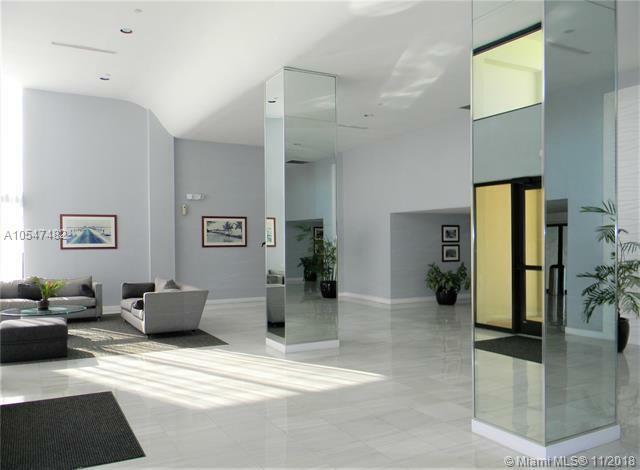 Recently renovated boutique-style condo with bay-side pool, gym, club room. 24/7 security at guard house. Close to South Beach & Downtown, a very outstanding and unique location !! Available immediately.